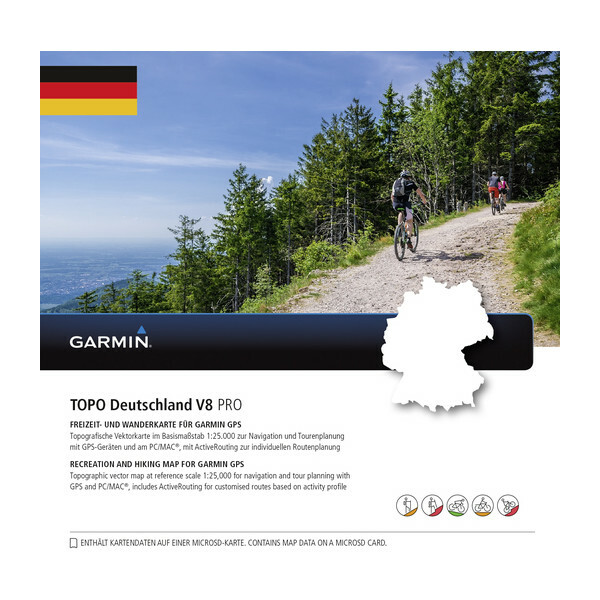 Let us guide you in Germany, from the shores of the North Sea up to the Alps summits, with this updated, accurate and reputable topographic map in a reference scale of 1:25,000. Includes enhanced recreation trail network, detailed hiking network for touristic regions and long-distance hiking trail network for the whole country. 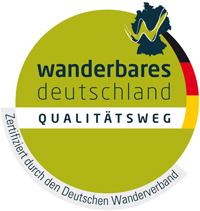 Displays new touristic and route information, including more than 350,000 km of cycling routes by the German Cycling Club (ADFC) and popular hiking trails by the German Hiking Club (DWV). 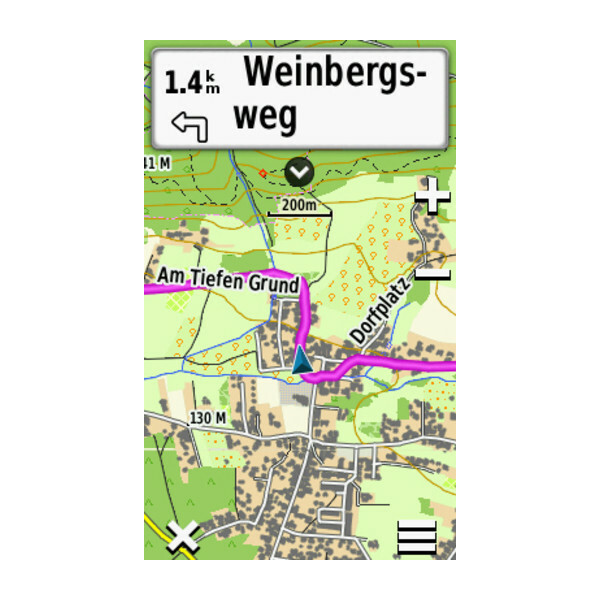 Includes ActiveRouting¹, which allows you to customize and plan specialist routes for the entire road and trail network based on your user profile. 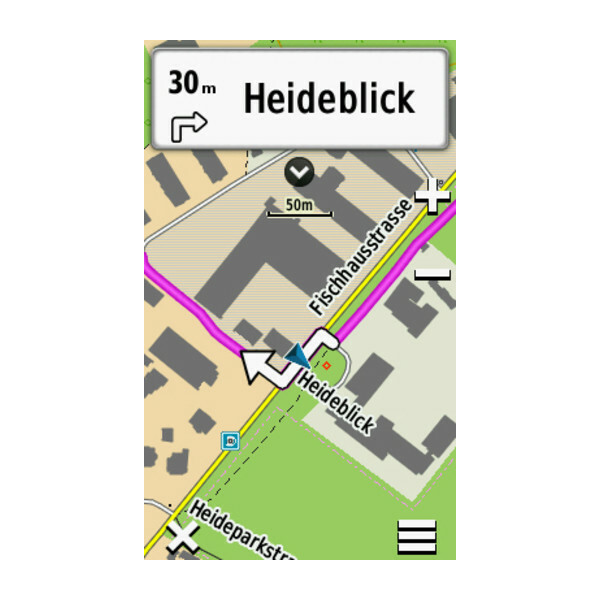 The activity-specific map display feature highlights the recommended routes dedicated to biking and hiking. Includes address search with street numbers. 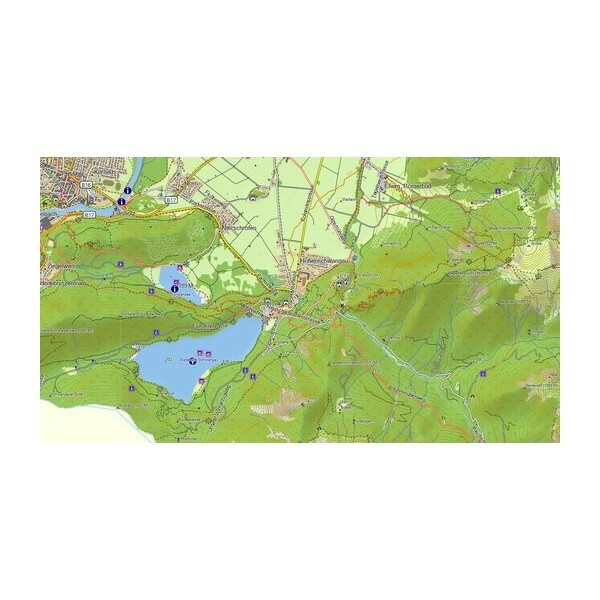 Features Digital Elevation Model (DEM) with height contours with 20 m interval. 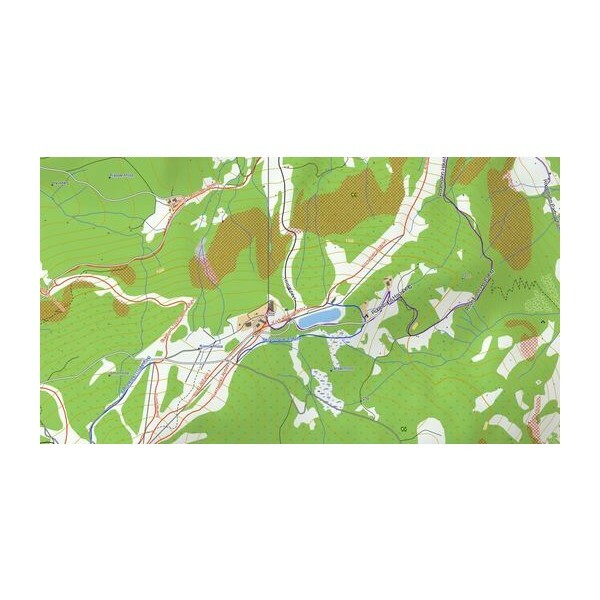 Includes a special Winter Map with winter activity content, such as ski trails, ski pistes, ski lifts and areas with steep slopes. The file size of this download and space required on device or microSD™/SD™ card is 7 GB. If this download does not fit on your device, data may be saved on a microSD/SD card (Recycled microSD cards may be used to program map data). 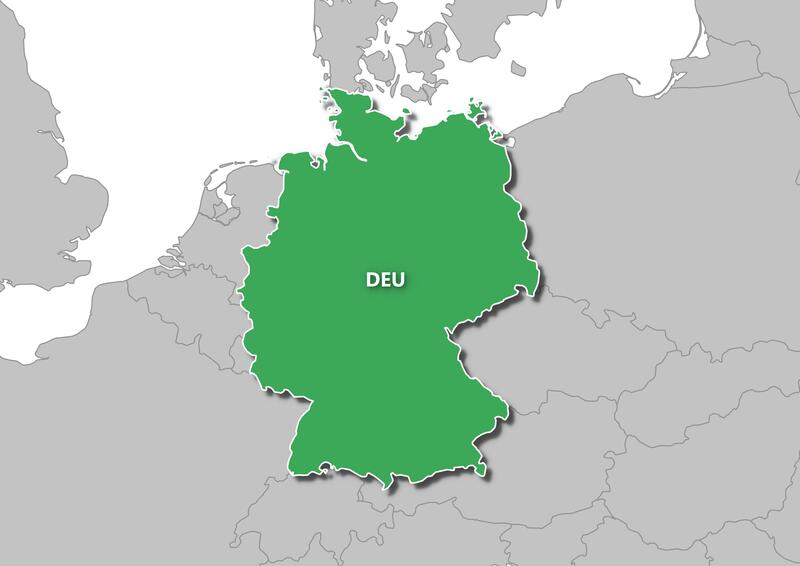 Features coverage for all of Germany.